At Goldman Sachs’ 200 West Street headquarters, Globe was responsible for relocating 1,300 employees over the course of five phases, throughout the spring of 2017. For each phase, Globe installed all interior protection; and packed/unpacked all common area files, technology, storage rooms, and the offices of all Managing Directors. With Goldman Sachs being entirely market driven, Globe was required to complete each phase over the course of one weekend – both ensuring no loss of trading time, and that each member of the Goldman team was fully operational by Monday morning. 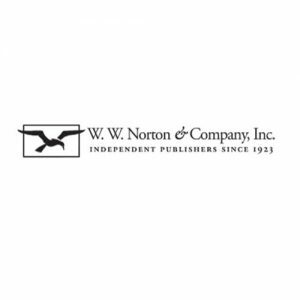 As one of the largest publishing houses in NYC, W.W. Norton & Company dem anded nothing but perfection for the renovation restack within their 500 Fifth Avenue headquarters. Over the course of three phases, Globe was responsible for seamlessly relocating 230 employees, as well as all common area contents within their space. For each phase, Globe installed all interior protection; and packed/unpacked all common area files, storage rooms, and all employee offices. The project was ultimately completed to the thorough satisfaction of the W.W. Norton team, giving Globe yet another happy customer. 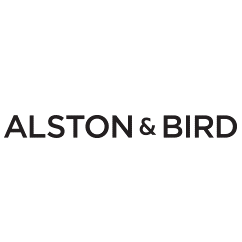 While renovating their 100,000 square foot space at 90 Park Avenue, Alston & Bird trusted Globe – their trusted partner since 1999 – to manage the entire process. As construction was completed, Globe successfully restacked and backfilled employees throughout eight phases. In addition to move services, Globe was also responsible for all project management; the laying of interior protection; the installation of attorney furniture; and the packing/unpacking of all common area files, technology, Partner offices, and storage rooms. 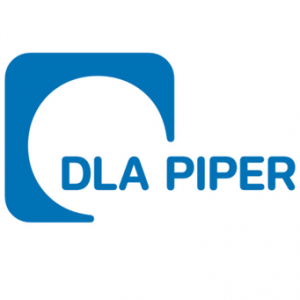 With over 4,200 lawyers in offices spanning over 60 countries, DLA Piper contracted Globe for their 650 person move within their 200,000 square foot New York City office. DLA Piper – our client of over 20 years – knew that Globe was up for the task of performing this massive 2-year undertaking. Throughout the project, we were responsible for all project management; the laying of interior protection; the disconnect/reconnect of employee IT; the packing/unpacking of all common area files, technology, attorney offices & storage offices; and the liquidation of two entire floors of furniture. 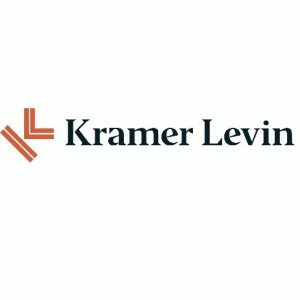 Kramer Levin – a premier full service law firm headquartered in New York City since 1968 – contracted Globe for their 265,000 square foot renovation restack project. With 700 employees in the New York Office, we were asked to formulate a transition plan that enabled Kramer Levin to move with no disruption to the practice. The move occurred over 16 phases, throughout the course of 2 years. Globe was not only responsible for all project management, but also the laying of interior protection; pre and post move assistance; fine art handling; and the packing/unpacking of all attorney and management offices, common area files, technology & storage rooms. 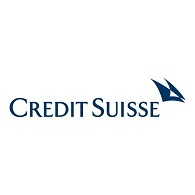 Credit Suisse – a renowned leader in the multinational banking and financial services industry – called on Globe to relocate employees between and within Eleven Madison Avenue and One Madison Avenue. Over the course of 9 stages, Globe reshuffled over 1600 employees – who not only moved with their personal contents and IT equipment, but also files and furniture. Globe was also responsible for the laying of interior protection, and the packing/unpacking of all common area files and executive offices. 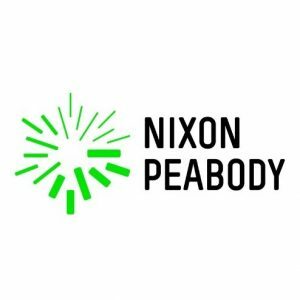 Nixon Peabody – a Globe client since the firm’s inception – contracted us to complete their relocation from 437 Madison Avenue, to their newly constructed headquarters at 55 West 46th Street. Globe’s duties included the packing/unpacking of all common area files and technology; the disconnect/reconnect of employee IT; all project management; and fine art handling. Additionally, Globe relocated over 1,700 linear feet of files located in various filing locations, as well as over 400 linear feet of law library materials. 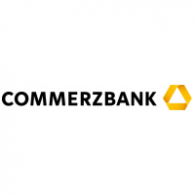 Commerzbank contracted Globe to perform their internal restack at 225 Liberty Street. Globe successfully shifted over 430 employees – 75 of which were traders – during this 3 phase project. Globe was responsible for the packing/unpacking of all common area files and technology; and the relocation of all workspace contents and IT equipment to a new open floor plan. Overall Globe worked seamlessly with the Commerzbank team in order to ensure the successful completion of this project.